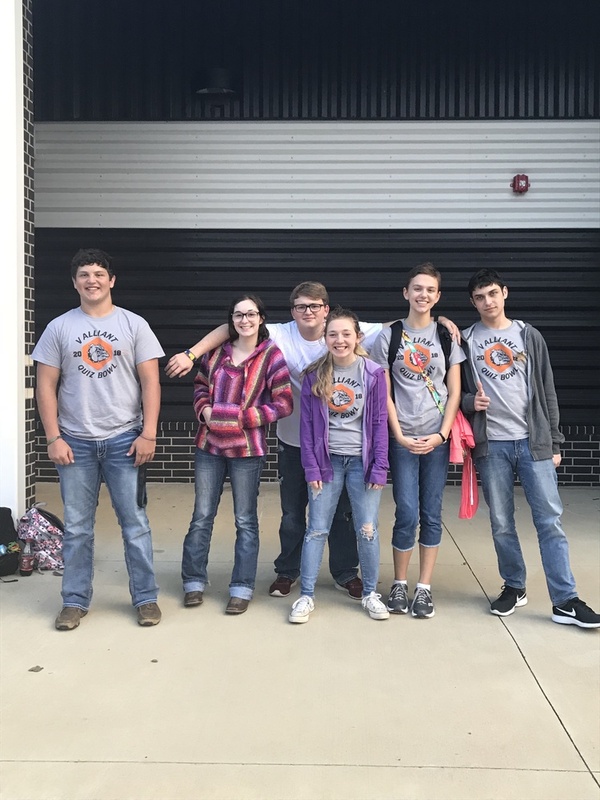 Quiz Bowl districts were Monday, October 8, and we won our district! We played Antlers in the first round and beat them 230-140. In the second round, we played Hugo and beat them 130-0. We move on to Regionals on November 10th.